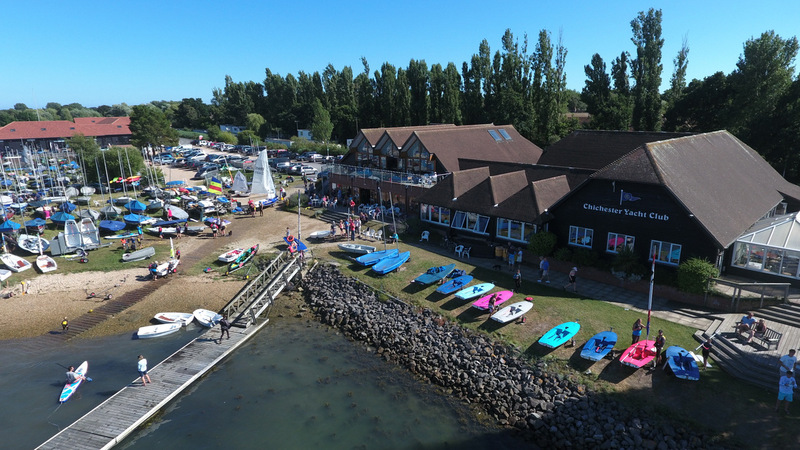 Chichester Yacht Club is an ideal hospitality venue for your function, party or celebration. Nestling on the water’s edge in an area of outstanding natural beauty, boasting panoramic harbour views over the water towards the South Downs. It’s a marvellous place to watch the sunset from the balcony, but the wonderful ambience is just as good in the dark! Set in a magnificent marine setting, Chichester Yacht Club offers private room hire for wedding receptions, birthdays, anniversaries and reunions, as well as drinks and cocktail parties. Mid-week peace and quiet provides a serene setting for those sadder occasions such as a Funeral Reception. Offering full in-house catering and beverage facilities, your function planner will be with you all the way from first meeting to your party, ensuring the flexibility to fashion the event in exactly the way you wish. Exclusive use of the Upper Deck and Balcony for up to 120 guests, reception drinks in the garden, music and dance floor, individual bar, combinations of dining from canapés and simple buffet to a full banquet meal are all available. Smaller private dinner parties from 12 to 50 can be enjoyed in the ground floor Quarter Deck, which also overlooks the harbour. Chichester Yacht Club is a great venue for a memorable function. Corporate, organisation, association or family “shared” Christmas parties are available for as few as 8 people, so you don’t have to be a large group to enjoy a party atmosphere with your colleagues and friends. Christmas party dates will be advertised on our website and in the Chichester Observer. To book our party venue in Chichester, West Sussex or to make arrangements for a visit, please telephone the office on 01243 512 918 or e-mail us at office@cyc.co.uk.